From the sub $100 eReaders to those that costs several hundreds, there are many eReaders to choose from. Then they vary widely in shape and design as well, which means hitting the right one for you can be a tall ask. 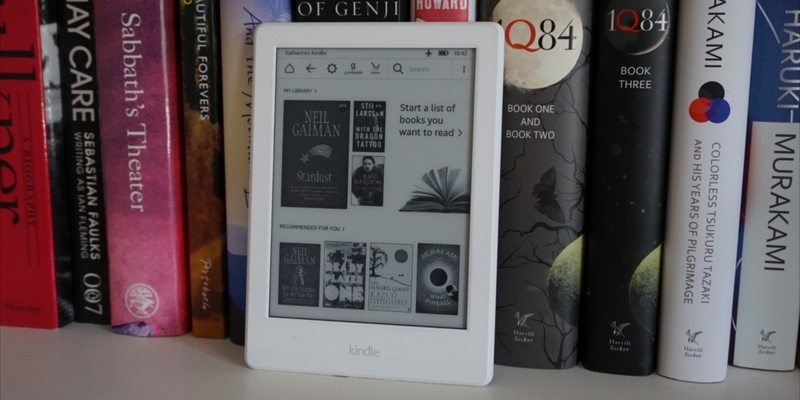 Not any more as what you have below are ten of the most popular eReaders currently available. 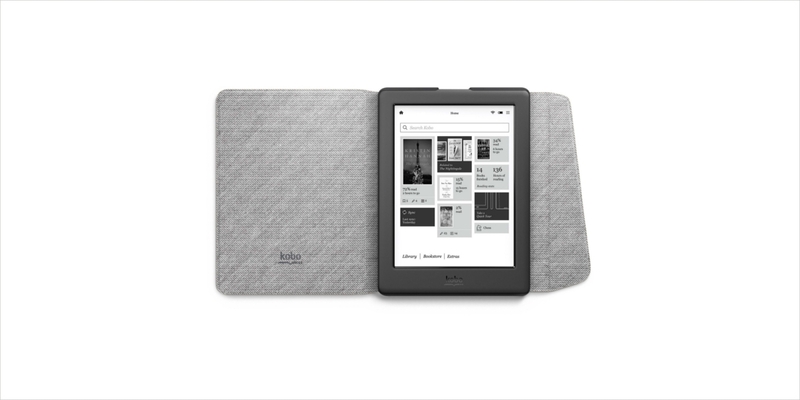 Amazon has taken eBook reading to newer heights with the Kindle Oasis. At just 4.6 ounces, you might not even feel it in your hands. The display is excellent and allows for strain free reading. 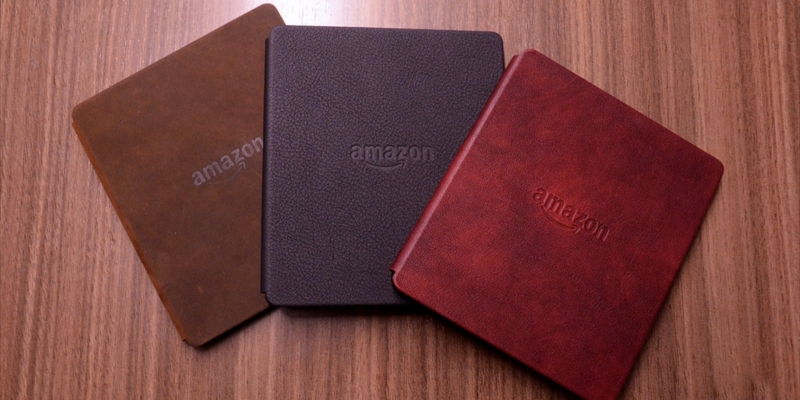 Amazon also offers a leather case with integrated battery that extends battery life to 9 weeks sans Wi-Fi. The Kindle Voyage used to be the king until Oasis replaced it. So there is no way you can deny its superior qualities, which includes the excellent resolution and integrated lighting. It also boasts of a flush glass design at the front which further adds to the appeal of the Voyage. 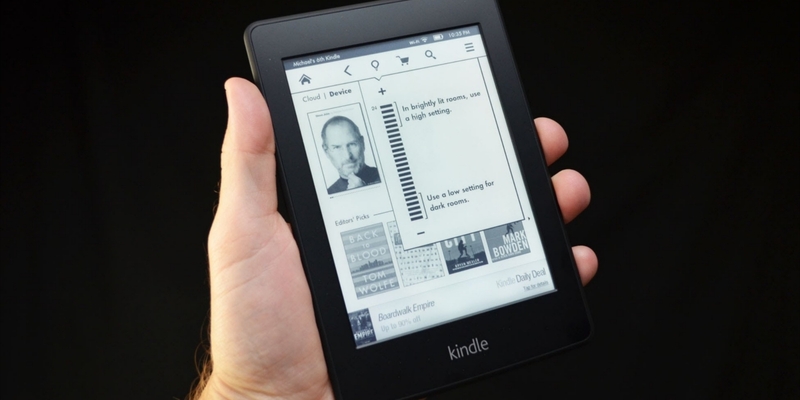 The new Kindle Paperwhite gets an HD makeover so that the display is clearer and sharper than before. Lighting is also adequate to allow for prolonged reading without much strain to the eyes. Battery life continues to be an impressive 6 weeks. 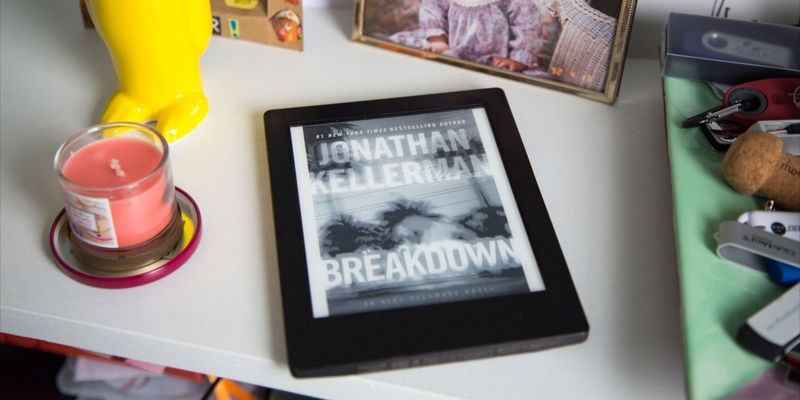 The Nook GlowLight Plus is the best eReader you can have if you prefer pool side reading. Yes, you guessed it right, it’s entirely waterproof. The aluminium rear makes it more robust and adds to the appeal of its sleek design. Reading off the 300 dots-per-inch E Ink display is comfortable while lighting too is adequate. 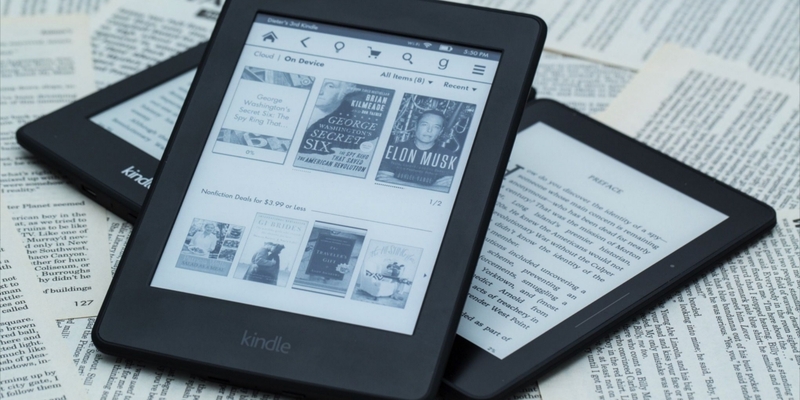 Amazon continues to amaze us with even better Kindle devices each year and the new model-year 2016 Kindle is no exceptions. It’s slimmer and lighter than its predecessor while the edges are less angular. The other big upgrade for the Kindle is the inclusion of Bluetooth audio, which enables the visually impaired to get along with their reading via VoiceView audio. 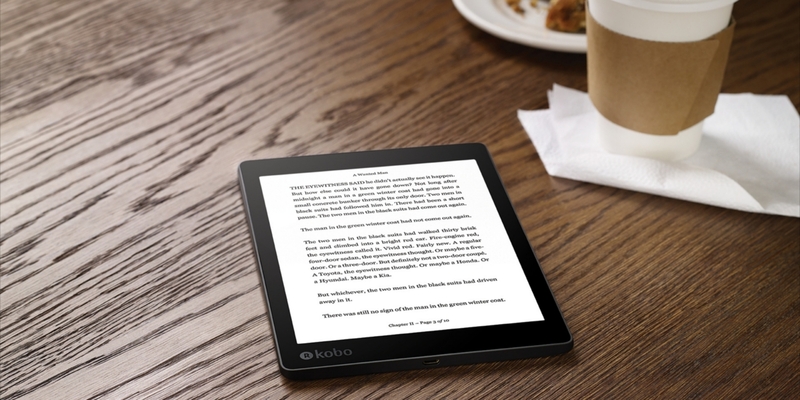 The Kobo Aura H2O is another eReader with a waterproof design, giving it a sort of go-anywhere capability. The Aura H2O also offers a sharp display with excellent lighting. Page turns are fast while it’s plenty of file types that the device supports. Then there are a lot of font options on offer as well. Like its H2O cousin, the Aura One too is waterproof and can survive a splash or two easily. 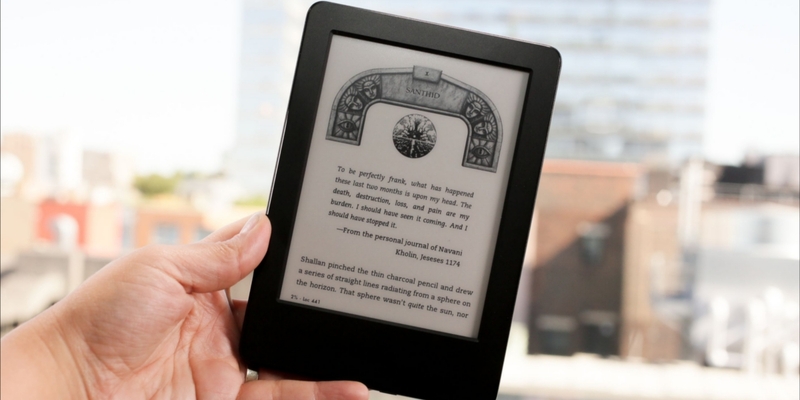 That is not all as the Aura One is also among the bigger eReaders with a 7.8-inch e-ink display. Despite the size, the display is still crisp offering a pixel density of 300ppi. Front lighting automatically adjusts to cut off the blue light when you are reading in bed so that you can sleep undisturbed later. The Kobo Glo HD offers excellent value for money, offering a great reading experience at a price point that won’t hurt much. 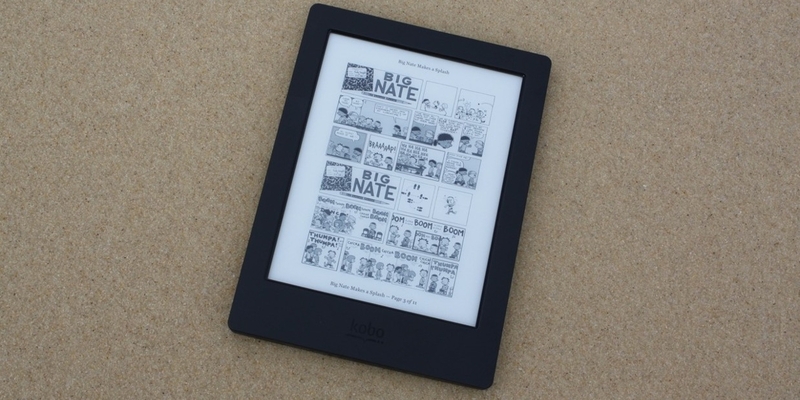 Display is sharp and clear with the e-ink tech allowing for strain free reading. It’s lightweight too which, together with the textured rubber cladding for the rear ensures holding on to the device for long is never a chore. 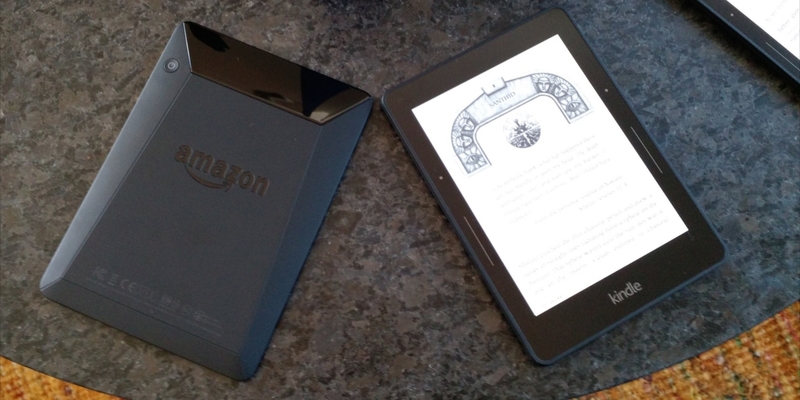 The 7th gen Amazon Kindle is still a great eReader what with its lightweight design and an excellent e-ink display. The touchscreen display has only added to its appeal. That coupled to the almost month long battery life makes the Kindle the ideal travel companion for the bookworm. The biggest plus with the Onyx Boox Max is of course its gargantuan proportions. At 13.3-inch, it is the biggest out there and is aimed at those who’d like to have the screen real estate to go through an PDF page or other technical documentations without resorting to too many page turns. Battery life is a generous 2 weeks and runs on Android. What’s more, you can use the stylus for note taking or making annotations as well.